Buying a van for work, is serious business – it needs to be reliable, practical and easy to maintain; but with so many on the market, it can be difficult to know where to start. 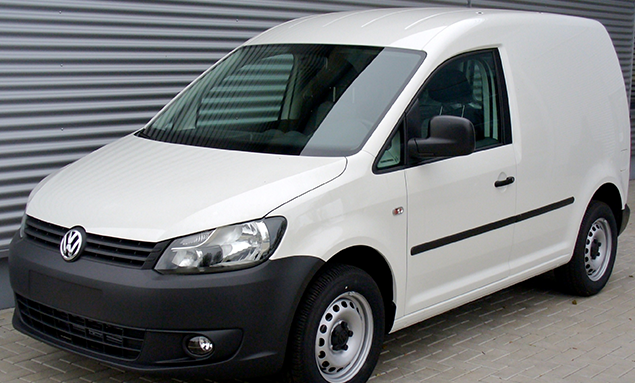 So, here are our suggestions if you’re looking for a great small van. A smaller incantation of the hugely popular Ford Transit van. With several trim options and available in two different wheel base lengths, offering payloads of up to 1000kg – there should be one to suit most people. You’ll get up to 74.3mpg, so it’s economical too. 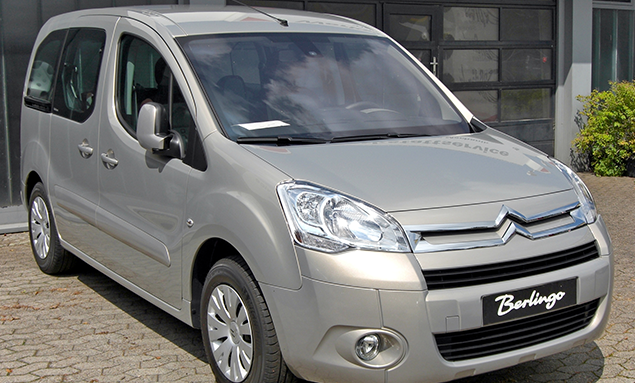 Another really popular small van although a newer upgraded version will launch in 2018. If you’re picking one up from the used market, they still represent great value for money with a return of up to 68.9mpg. A payload capacity of up to 896kg, gives you plenty of room for your goods – on the flipside, the cabin space feels small, for long journeys, if there are three of you in the front. If you’re looking for choice and want the image and refinement you’d expect from a Mercedes, then the Citan is worth a serious look. It’s available in three different versions and has different seating options – with one model able to carry up to six passengers (at a push). Payload ranges from 490-795kg and you could get up to 65.7mpg depending on the model you buy. 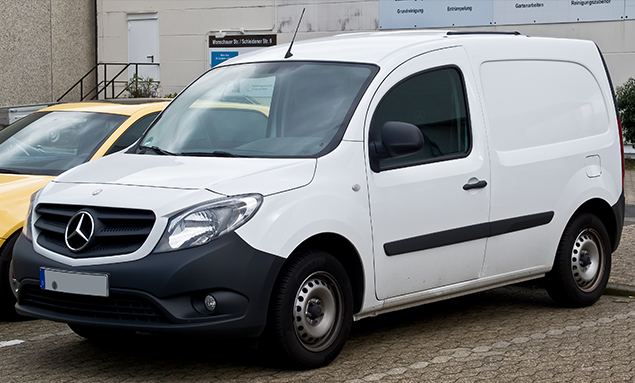 Comfortable and roomy with a payload capacity of between 625-925kg (depending on the version) this is an economical van giving you up to 68.9mpg – despite it being subject to six recalls between 2008 and 2012, it’s still considered one of the best small vans around. 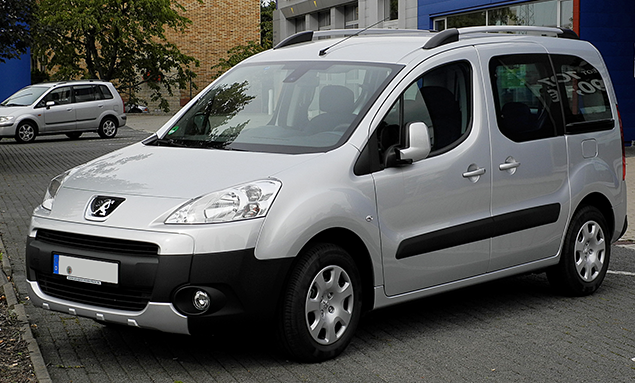 The Kangoo scores well for comfort, visibility and all-round driving position. Available in both petrol and diesel versions (although as you’d expect the diesel gives you a better return on mpg), there’s also an electric version with a not-to-be-sniffed-at range of 105 miles. You’ll get up to 67.3mpg and a payload capacity of up to 833kg. 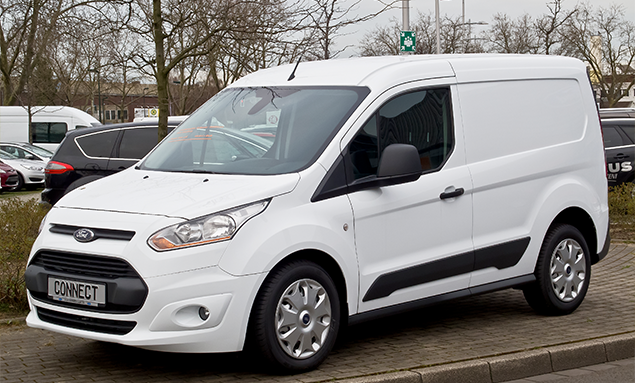 This is the Tardis of small vans, offering a very generous payload capacity of up to 1600kg (even more than the cavernous Transit Connect) and with up to 64.2mpg, it’s economical too. Offers comfort, good driving position and a clear and easy to use instrument panel. Scores well on safety with driver, passenger and side airbags as standard; plus, all engine versions meet Euro 6 emissions standards. You’ll get up to 65.7mpg and payload is up to 735kg. 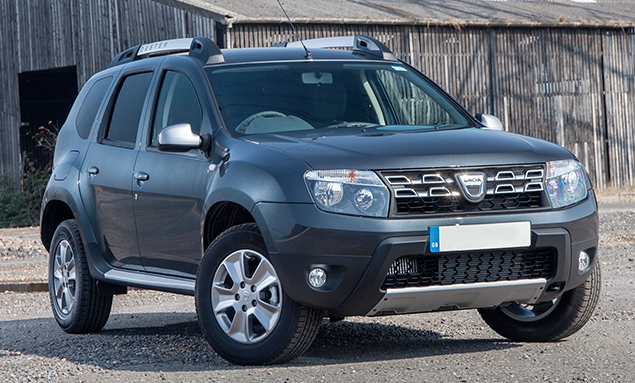 If you’re on a tight budget, then the Duster Commercial gives you good value for money. 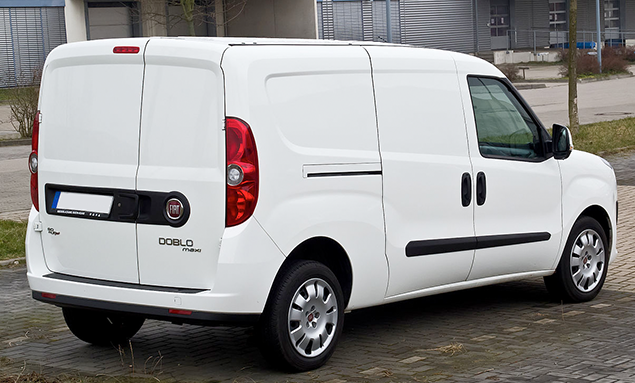 You won’t get refinement or style, but you will get a very practical van with a payload capacity of 550kg and up to 56.5mpg. Available in a 4×4 option, it’s also up for the challenge of being used in rural, or remote locations. 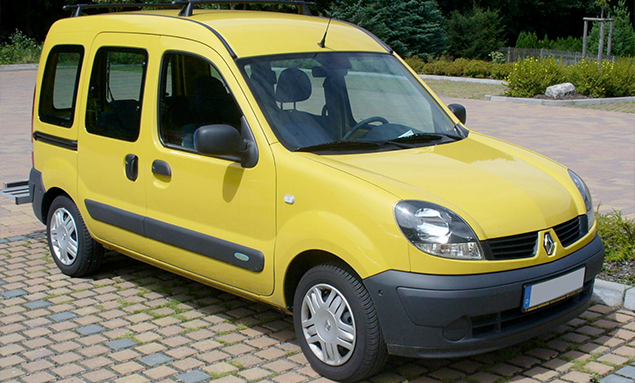 At mustard.co.uk, we’re confident that our online Cheapest Price Guarantee*, means you won’t find a better quote – so, whether you’re after short term van cover, courier insurance, or a policy for your minibus – our van insurance guides and price promise, mean you’ll get the protection you need.